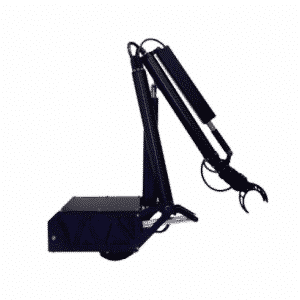 The Revolution SIX Hexapod Robot Kit is a creative robot platform. Assembled with EZ-Bits, Six is a very customizable robot with 6 legs and 12 degrees of freedom. 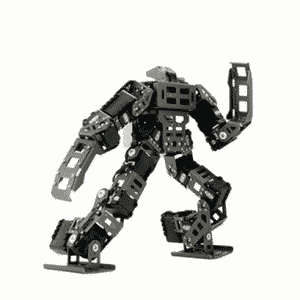 The joints are powered by 12 heavy duty servo motors for unique dynamic movement abilities. 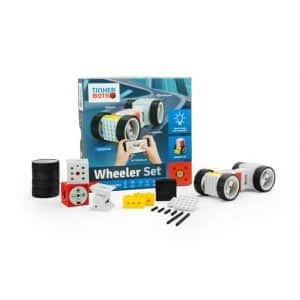 The removable EZ-Bit joints and top mounted camera enhance interactivity with the world. 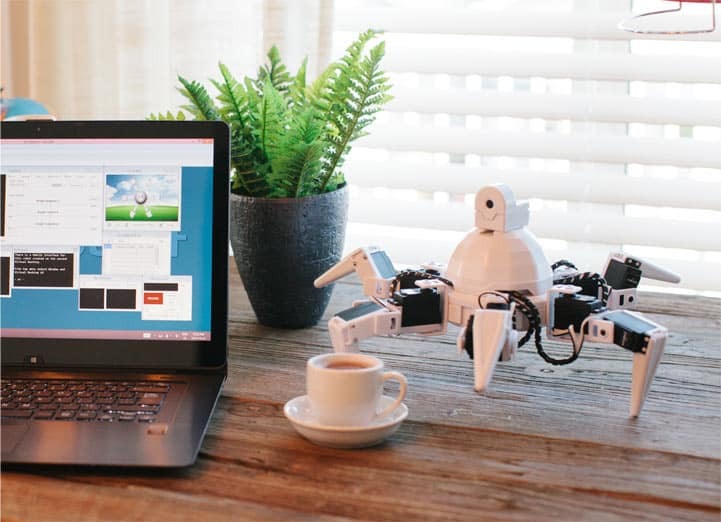 Unleash your creativity and discover how versatile a hexapod robot can be. 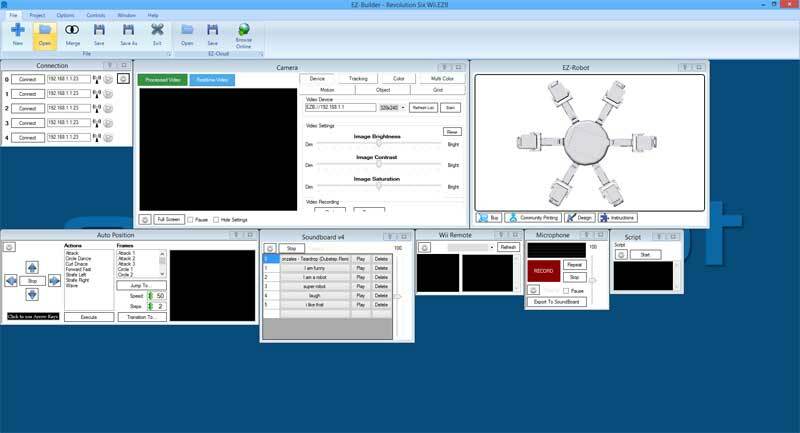 Easily program new movements and interactions with the included EZ-Builder Software. 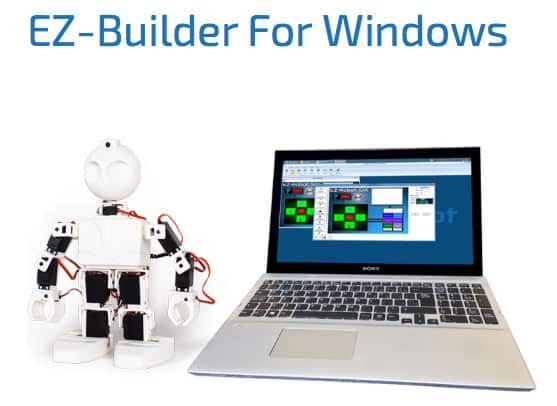 Like all Revolution robots, Six is a great platform to customize with additional EZ-Bits using Clip \’n\’ Play technology. 12 female EZ-Clips surround the circular body and 1 female EZ-Clip on the dome. Simplicity inspires creativity! 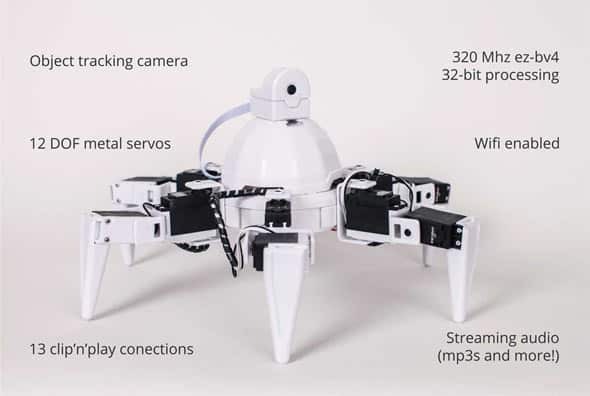 Hexapod: A hexapod is a robot kit that walks on six legs. 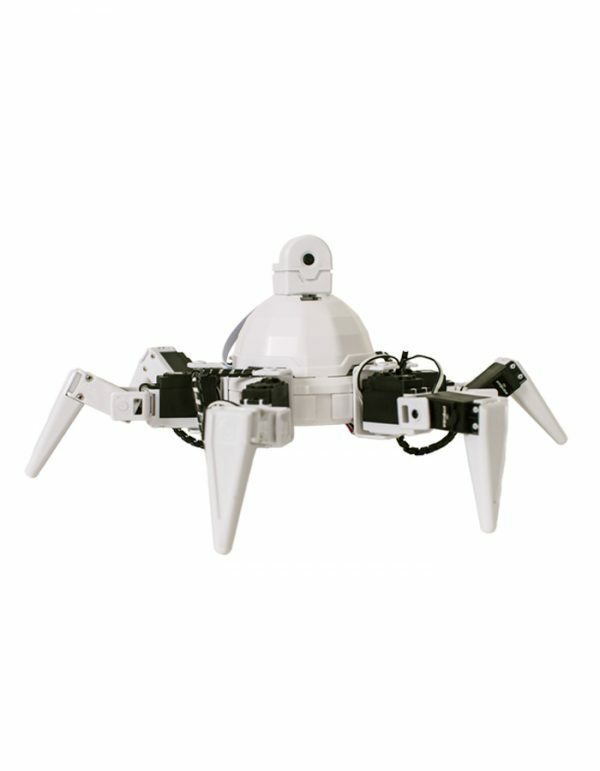 Since this style of robot can be statically stable on three or more legs, a hexapod robot has a great deal of flexibility in how it can move. 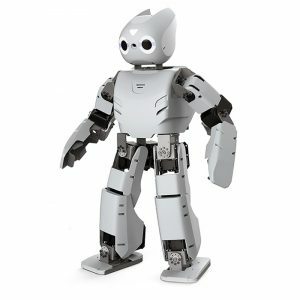 If legs become disabled, the robot may still be able to walk. Furthermore, not all of the robot\’s legs are needed for stability; other legs are free to reach new foot placements or manipulate a payload. 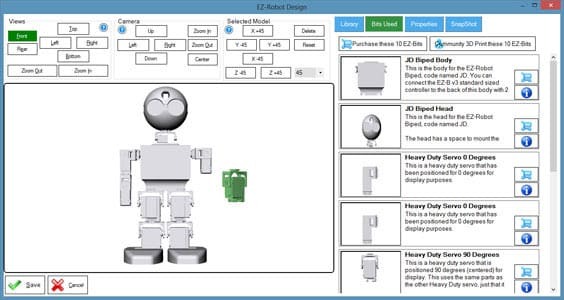 Clip\’n\’Play: Customize your robot with EZ-Bits. 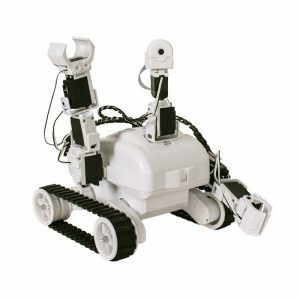 All EZ-Robot Revolution parts include EZ-Bit Connections. Simply sliding the tab into the slot and establish a secure bond. The parts may be separated by reversing the process. Multiple EZ-Bits can be connected together to make arms, legs and more. 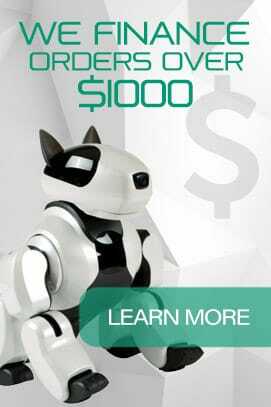 Vision: Six includes the EZ-Robot Camera. 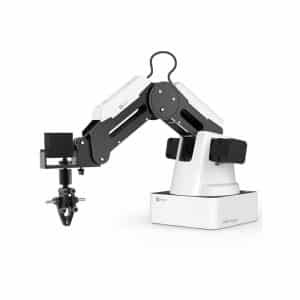 This gives your robot the ability to track objects, faces, colors, motion and more. You can easily customize the vision tracking behaviors.